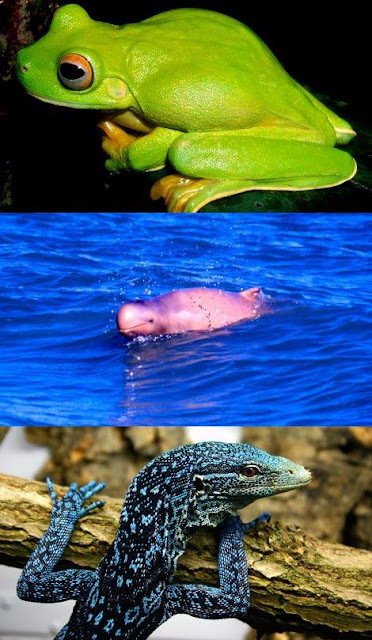 Since 1998 to 2008 on Nwe Guinea scientists have found over 1000 new animal species. 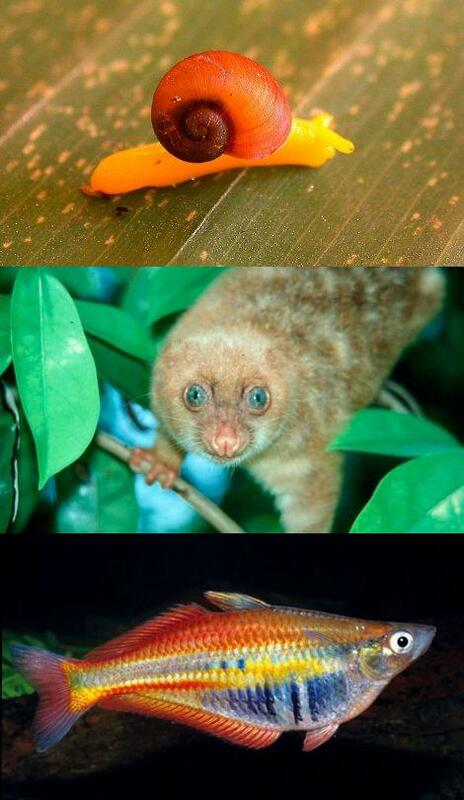 Among others there are blind snake, a bat with a monkey face and a frog with fangs. Look at some of them on next pictures.